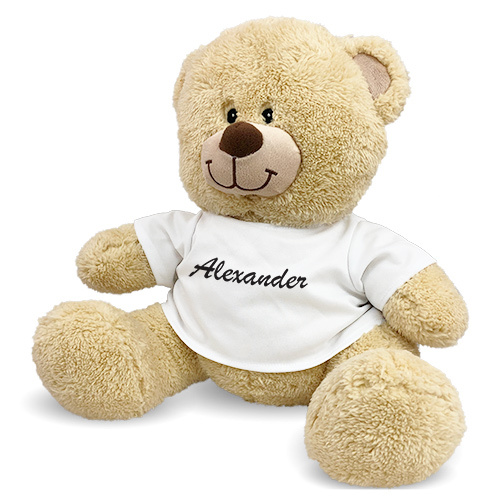 Welcome your new bundle of joy with an adorable teddy bear she will cherish for a lifetime. 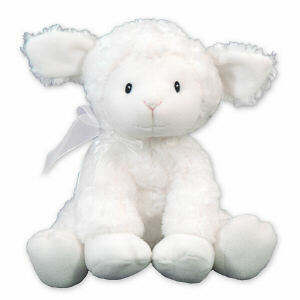 A Plush Animal from our collection of Newborn Baby Girl Gifts is a personal keepsake that celebrates the occasion of her arrival. 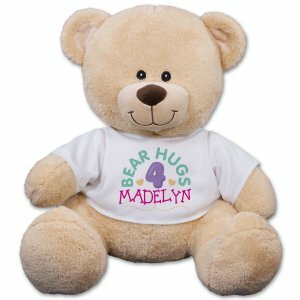 Add the personalization of your choice and we will add it to a cute t-shirt that fits perfectly on your Stuffed Animal, or embroidery on a lovie with a blanket. 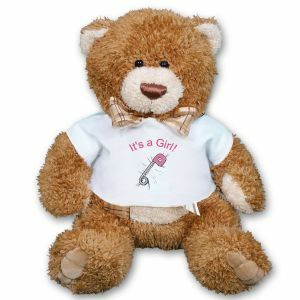 What can be more special than the birth of your baby girl? 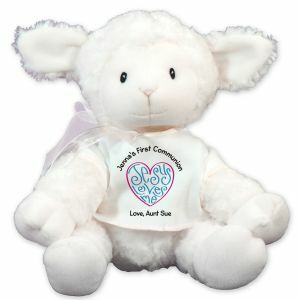 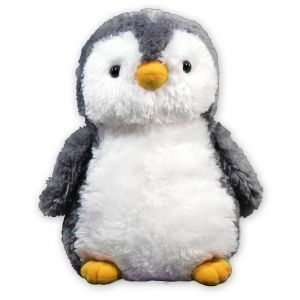 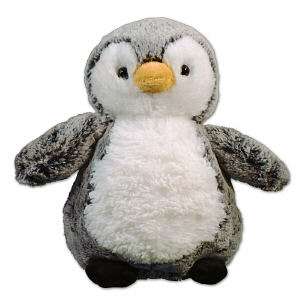 Welcome her to the family with and adorable Plush Animal or teddy bear she is sure to love. 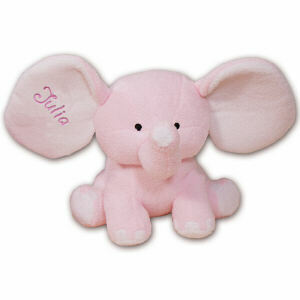 Embroidered Personalized Pink Plush Elephant - 8"
Tubbie Wubbie Brown Bear - 11"
It's A Girl Brown Teddy Bear - 15"
Tubbie Wubbie Chimp - 12"
Little Blessings Lena Lamb - 10"
My First Teddy Bear Pink - 14"
Tola the Horse - 9"
Personalized Any Name Teddy Bear - 17"
Jesus Loves Me Lamb - 10"
The arrival of a new baby is a wonderful occasion to celebrate. 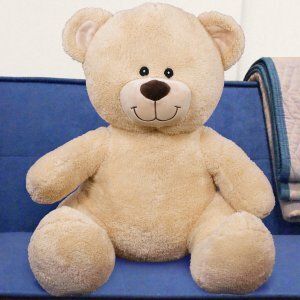 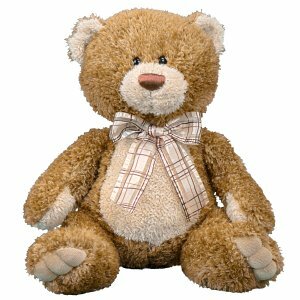 At 800Bear.com you can welcome your new baby girl into this world with an adorable Plush Animal, personalized teddy bear or embroidered lovie that becomes a treasured keepsake enjoyed year after year. 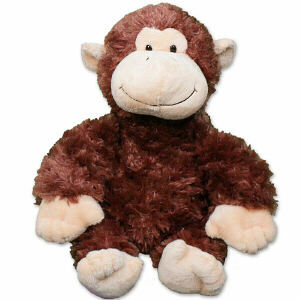 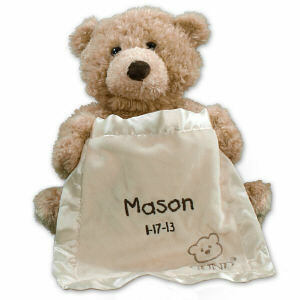 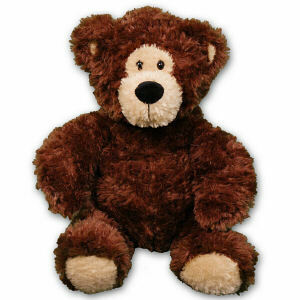 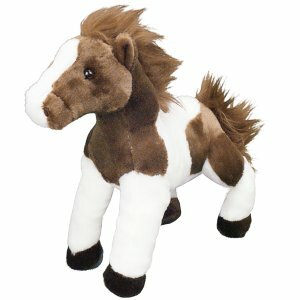 Our cuddly Bears and Plush Animals are sure to become a favorite.